I didn’t care for Xenoblade Chronicles 2. In spite of my 90 hour game time, I look at the game with negativity. Keep in mind that I finished the game about a month after it was released; none of the patches and improvements were implemented during said time. It took some convincing to play the DLC prologue: Torna the Golden Country. 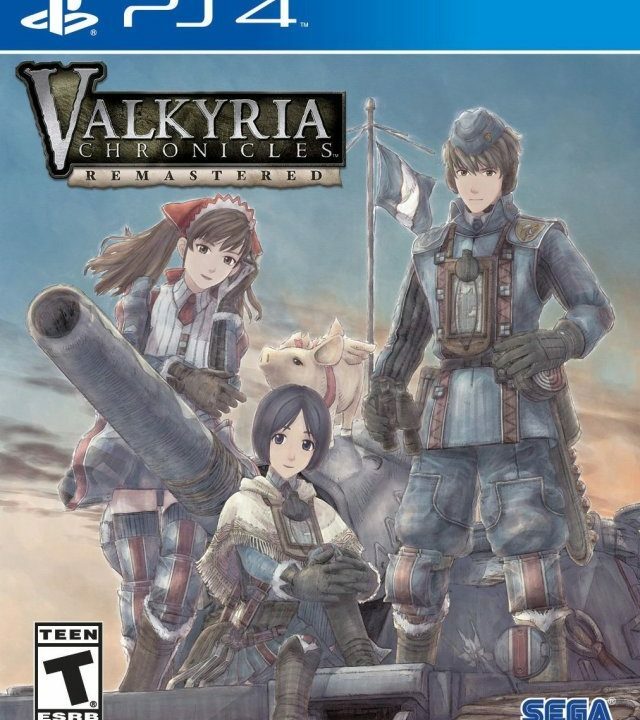 It has issues lingering from the base game, but a focus on better characters and story, plus a few improvements on the game play turned this 15 hour campaign into a 30 hour one. Torna is great. Torna the Golden Country takes place 500 years before the events of Rex and Pyra in the main game. A renegade Blade named Malos destroyed the Titan Coeia over night. Now, he has his sights on the Torna Titan. A Blade named Jin and her Driver Lora want to stop Malos’ plans. A chance meeting with Prince Addam and his Blade, Mythra, will set the groundwork for them to (hopefully) do just that. Those that are familiar with Xenoblade Chronicles 2 probably remember all of these characters, but now we get a chance to actually see some of them in action. We get to see them grow and develop. We get to like them. There’s more to the story of Lora and Jin than was revealed from the base game’s flashbacks. It’s Jin! Only this time, he’s likable! 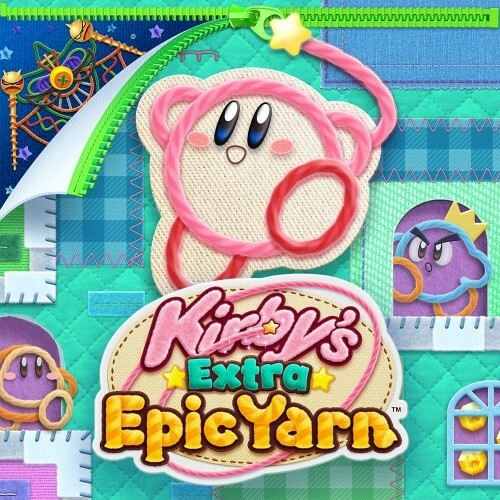 The story was great, but I wasn’t concerned about it going into the game. 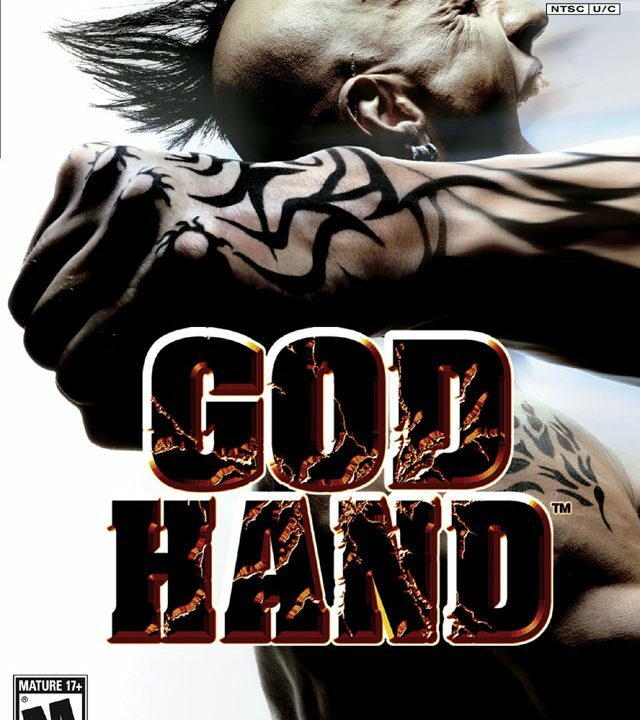 My biggest concern was the gameplay. I was worried that I would have to jump through multiple hoops in order to continue. For the most part, that wasn’t the case. First, menus are easier to navigate. They still have a lot to take in, but the game doesn’t dump everything on you all at once. The Affinity Charts are back, but they’re easier to complete. As a result, Field Skills are easier to access. Pouch Items have returned. The neat thing about the Pouch Items is that they can be crafted at a campsite. Campsites let you chat with your teammates and use extra experience to level up, too. But, the crafting is where the fun lies. Throughout Torna and Gormott (ugh) you’ll find a cornucopia of harvesting points that will allow you to make new goodies. These features come together to build a cohesive package. Each feature revolves around one another like planets in a solar system of fun. Sadly, not all of the issues were addressed. The mini-maps were still terrible to navigate. Also, the fact that Gormott was the other featured Titan was a drag. It was tough to navigate in the base game, and it’s no different in The Golden Country. Side quests will come at you from every direction, but they weren’t as demanding. 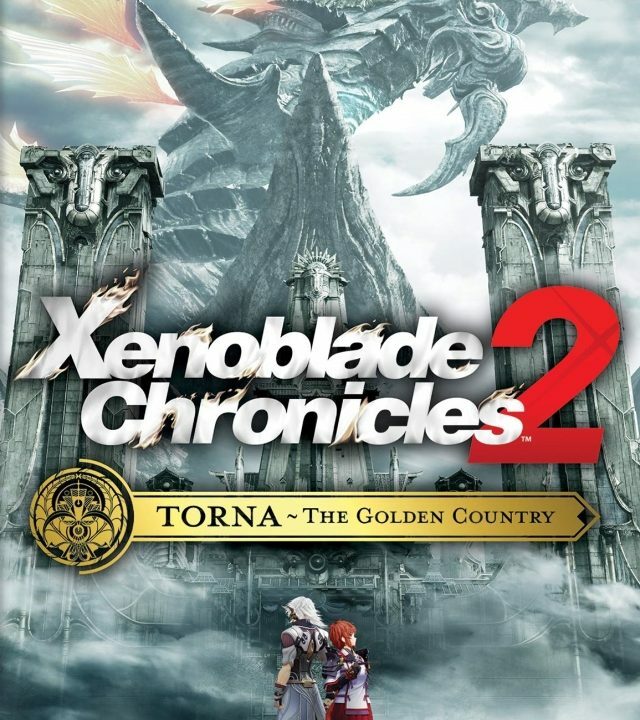 One of Torna the Golden Country’s unique features was the Community Level. By finishing side quests, citizens of both Torna and Gormott can join your Community. Ultimately, this opened new side quests and rewards. With the push of the button, you can swap between Blades. With the push of another button, however, you can move your rear fighter to the front. 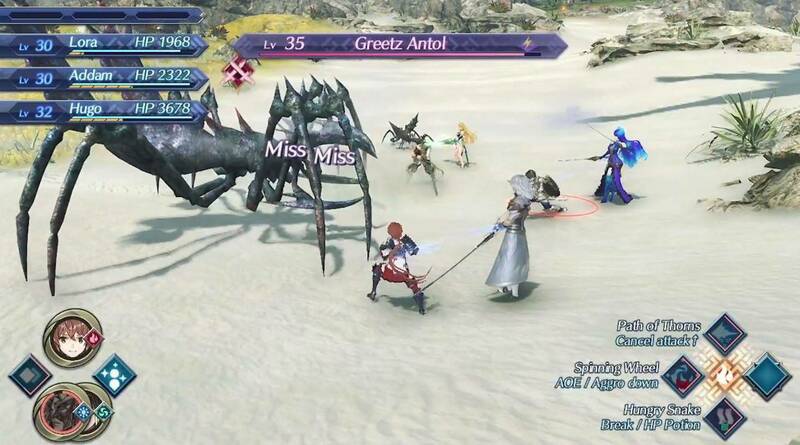 Indeed, in Torna the Golden Country, your Blades will fight on the front lines. To make things better, your rear fighter has their own set of Arts that can be accessed. This means that someone is always doing something. And that’s just the beginning. The Blade Combo system has returned, but that confusing chart found in the base game’s HUD is nowhere to be found. As long as you continue the combo with the right level, then you will generate orbs over the enemy’s head. These orb represents the elements (wind, dark, light, fire, earth, water, ice, or lightning) used in the Blade Combo. As all of this is going on, a separate gauge on the top of the screen is filling up. When that gauge is filled, you can start a Chain Attack. The purpose of the Chain Attack is to deal successive damage and to break the orbs hovering over the enemy. If you break an orb, then you get another round of attacks. Doing this is the best way to deal huge damage to your enemies. 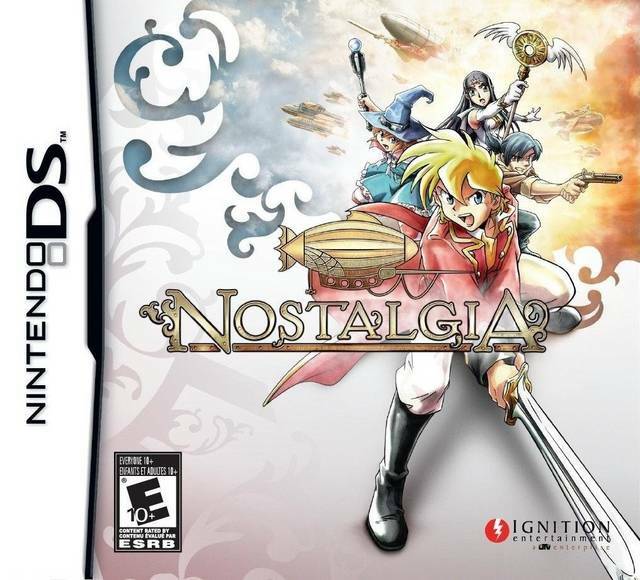 It ends up being a frenzied but fun system in which no two battles are the same. 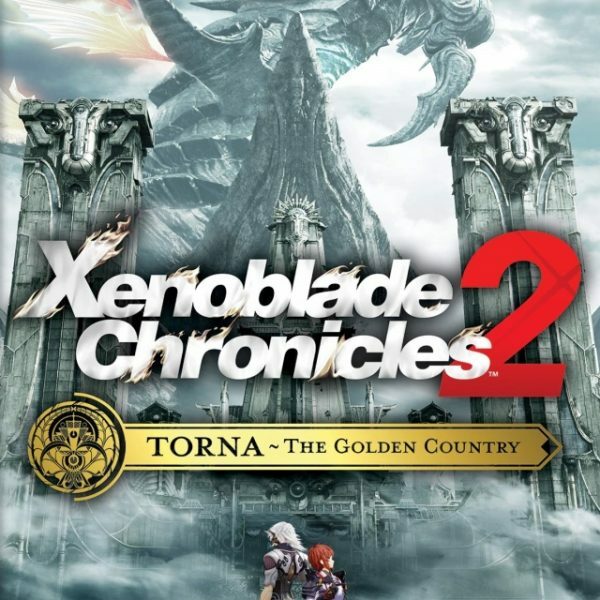 With the ability to access tutorials at any time, plus a more user-friendly way of introducing new features, Torna the Golden Country lets players experience some exciting battles. Combat is fun and frenetic, but also more user friendly. Not that it should surprise anyone, but the soundtrack is fantastic. The voice acting isn’t as polished if English is the spoken language, but you can opt for Japanese. Finally, the graphics are lovely. There are some moments when the models look jagged, the game experiences slow down and/or the game suffers from “Pop In Syndrome” but it’s hard to hold those moments against the game. Torna is a beautiful Titan to explore. The game is best played on the television, but the tablet works in a pinch. After nearly 30 hours, I saw the game’s conclusion. The truth is that the time was spent finishing all of the side-quests, finishing almost all of the Affinity Charts, and building my Community Level to maximum. Those that are up for a challenge can fight some deadly super bosses. Otherwise, this prologue can last you as little as 15 hours. Torna the Golden Country was a treat. The most important thing I gained from it was a desire to replay Xenoblade Chronicles 2. It won’t happen anytime soon, but the fact that it will actually happen speaks volumes about the quality of this DLC campaign. 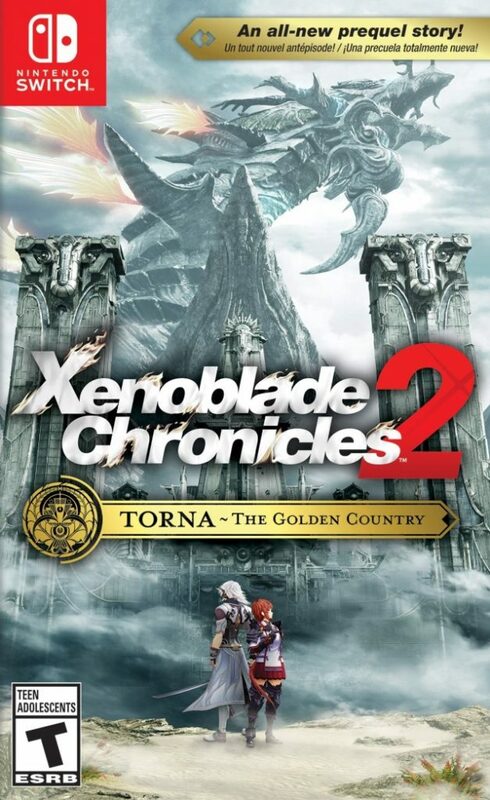 Overall, 8/10: Xenoblade Chronicles 2 – Torna the Golden Country has an endearing cast, a memorable story, and just the right amount of content to make it feel like the perfect place to start your Xenoblade 2 journey.